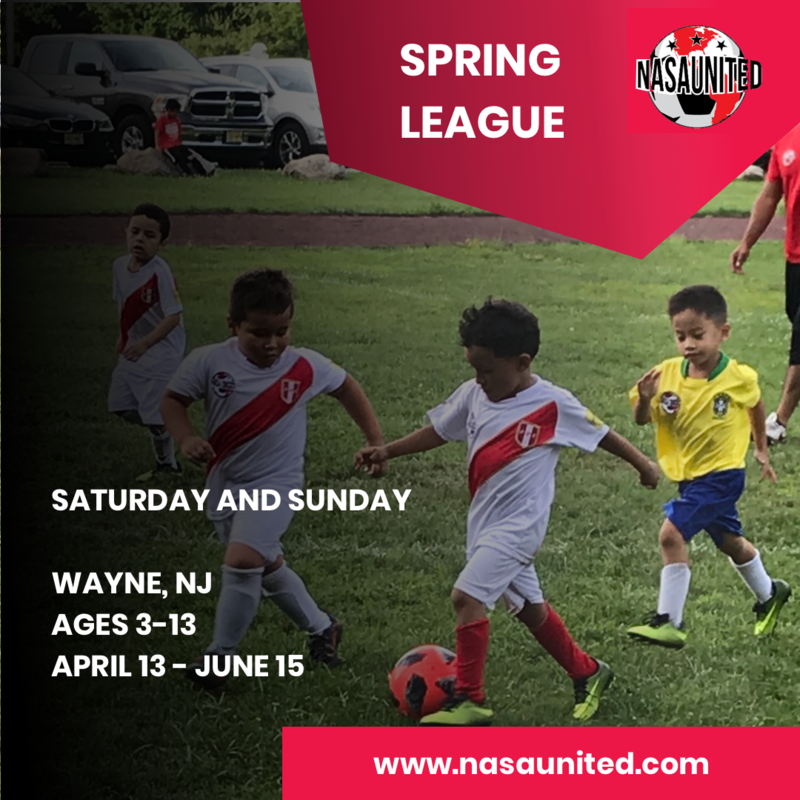 The Spring Development League was created to provide additional professional training to players of all skill levels. This DYNAMIC program focuses on quality training and player development. Teams will have fewer players to allow the professional coaching staff to concentrate on individual skills development at every training session. Practices and games start on time, bring your child 15 minutes prior to start time.